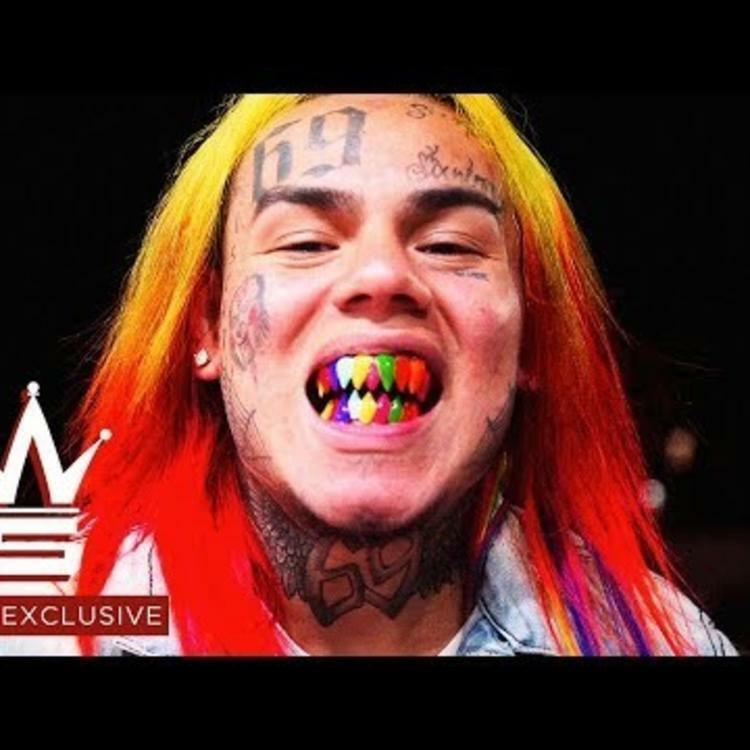 Home>New Songs>Tekashi 6ix9ine Songs> Tekashi 6ix9ine Comes Through With His Newest Single "TATI"
6ix9ine drops his first song since releasing his debut mixtape. With all the beef and controversy that surrounds Tekashi 6ix9ine on a regular basis, it can be easy to forget sometimes that he actually makes music, and pretty good music at that. While he's obviously not for everyone, he brings an energy to a track that has become somewhat rare in the age of melodies and autotune. His newest song, "TATI," doesn't stray far at all from 6ix9ine's established formula. He's got high-energy production that allows him to push his energy in turn, and his flow follows its usual stop-and-start method that has proved so popular on his other hit songs. The lyrics also touch on past themes of his; the word "blicky" is used quite a bit. 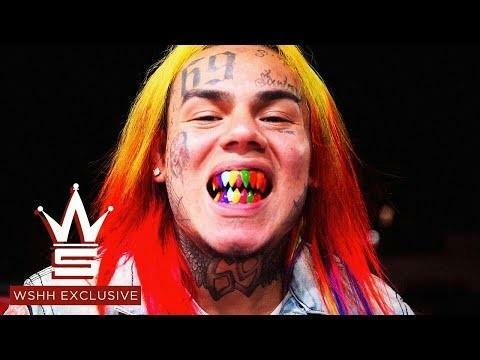 While it would be interesting to see him branch out a bit from his comfort zone, 6ix9ine made it this far by giving his fans what they want, and there isn't anything wrong with that. "TATI" is the first song he's released since he dropped his Day 69 mixtape back in February, so he could be potentially gearing up for a follow up project. That, or he's just dropping another single to try and add to his list of Billboard charting hits that he loves to bring up on Instagram. SONGS Tekashi 6ix9ine Comes Through With His Newest Single "TATI"